SORRENTO surf lifesaver Jackson Symonds has broken an Aussies record. 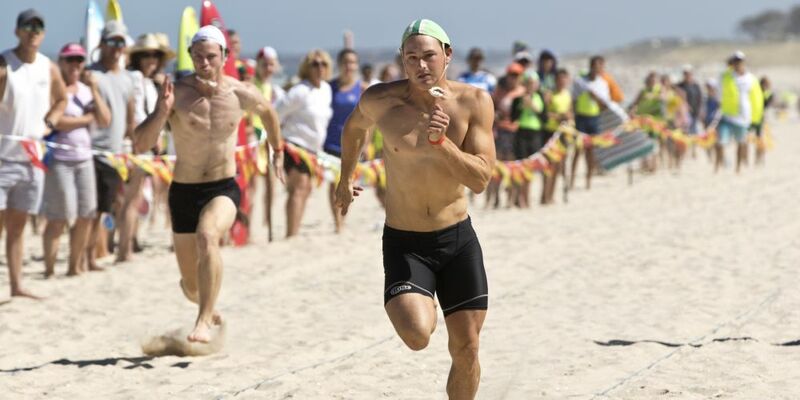 Competing at the Australian Surf Life Saving Championships on the Gold Coast last week, Symonds claimed his fifth open beach sprint title. He said it was “good to get the win” in a great race. “(There were) a lot of first time guys in the finals and it was good to see the depth of the sprinting coming through,” he said.